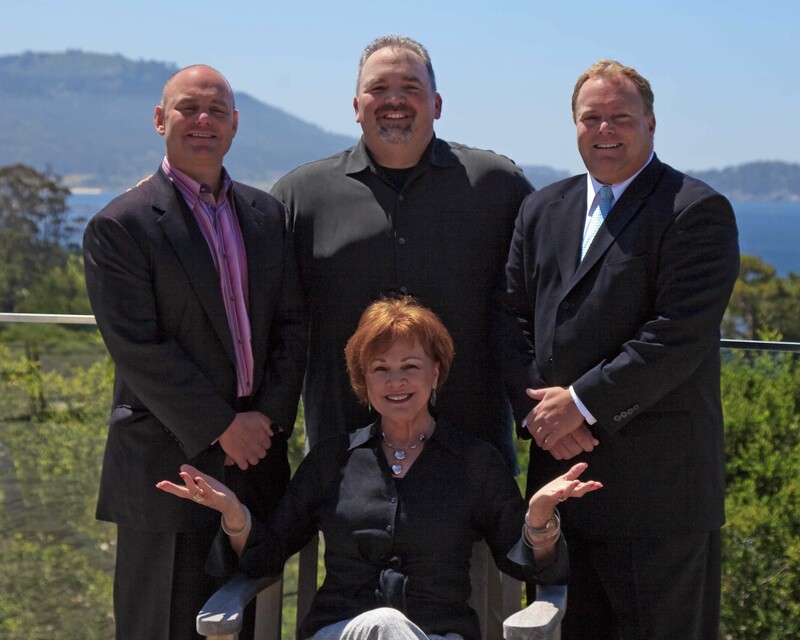 Search all Del Monte Beach area real estate listings in Monterey, CA including homes for sale, condos for sale, foreclosures, short sales and additional Del Monte Beach neighborhood information on one easy site. Monterey’s Del Monte Beach neighborhood is a hidden gem that many newcomers to the area don’t even know exists. It is comprised of many mid-century modern styled beach homes, a large architecturally significant condo complex as well as some apartment buildings. The Del Monte Beach neighborhood attracts people from other significant beach cities in California who are looking to purchase a home with that great “beach bum” lifestyle. It has great access to what is probably the best stretch of sandy beach in Monterey County. This great neighborhood is located at the western end of Casa Verde Way, on the west side of Del Monte Blvd. in Monterey and includes the aptly named streets of Surf Way, Beach Way, Dunecrest Avenue, Spray Avenue, Foam Avenue and Tide Avenue, which fronts Del Monte Beach. 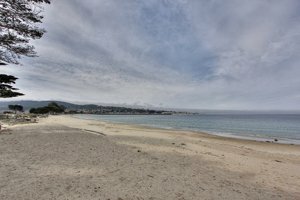 Monterey’s Del Monte Beach occupies the southern-most tip of Monterey Bay and offers Del Monte Beach neighborhood residents uninterrupted walks from the Monterey Wharf all the way past Marina State Beach! This is the longest stretch of sandy beach on the Monterey Peninsula and makes for incredible sunset walks and daytime adventures. It is common to see marine wildlife from the shores of Del Monte Beach including encounters with dolphins, whales, sea lions, sea otters, pelicans, and other shorebirds in addition to the incredible spectacle that is the Monterey Bay. Fishing, surfing, scuba diving, kayaking and other water sports are abundantly available from this location. Ahhh, and don’t forget the sunsets! It also shouldn’t be a surprise the neighborhood is occupied by renters as well as second homeowners and primary homeowners, all who like the lifestyle associated with living this close to the water and the two schools, NPS and MPC. 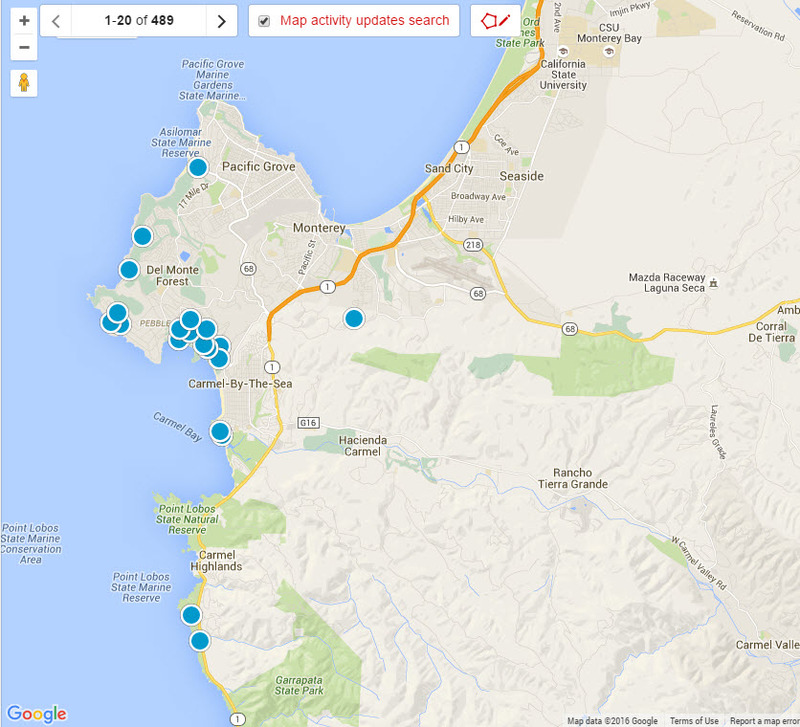 The latest listings of homes for sale in the Del Monte Beach neighborhood of Monterey are below. For a full list of everything that is available in the Del Monte Beach neighborhood, you can build an advanced search or contact us and we can do it for you.